WVIA is excited to announce that our annual Artist Celebration is expanding this year! We are now partnering with the Mainstreet Gallery in Kingston, and you can stop in any time this month to check out the works of the most talented young artists in our region. 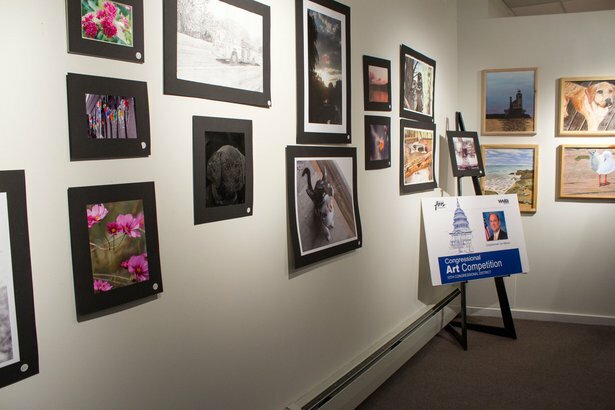 From now until Saturday, May 3rd, you can visit Mainstreet Gallery and view works from WVIA's top 10 Artists of the Week, along with the participants in the Congressional Arts Competition. The Gallery is free and open to the public, and gallery hours are M-F 10am-6pm and Saturday 10am-5pm. For more info on WVIA's Artist Celebration, click here . For more information about Mainstreet Gallery, click here .